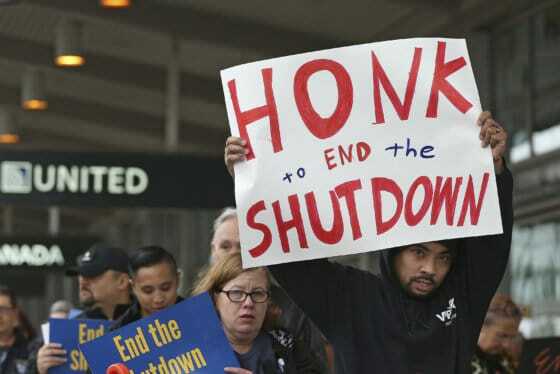 Organizers say the event is being required to move because of the partial federal government shutdown and because of the possibility of bad weather. 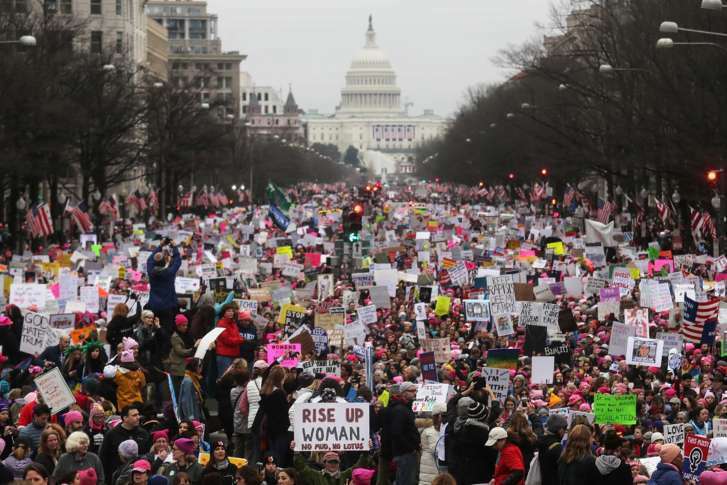 WASHINGTON — The Women’s March is no longer happening on the National Mall this weekend. UPDATE: They can't shutdown the #WomensWave…but they can make us relocate due to snow. However, National Park Service spokesman Mike Litterst said a change in venue came at the request of the organizers. “Any assertion that the National Park Service has encouraged any organizer to cancel their First Amendment demonstration is patently false. For generations, Americans have come to the National Mall to exercise their Constitutionally-guaranteed rights to assemble and be heard. The National Park Service has been clear that our process would protect those fundamental rights by processing applications for First Amendment events that had been submitted prior to lapse of appropriations. Permits for First Amendment demonstrations that are currently being processed include the Indigenous Peoples March, March for Life, and Women’s March,” the park service said. The latest plan has demonstrators gathering at 10 a.m. Saturday at Freedom Plaza. A rally at Freedom Plaza is set to begin at 1 p.m.